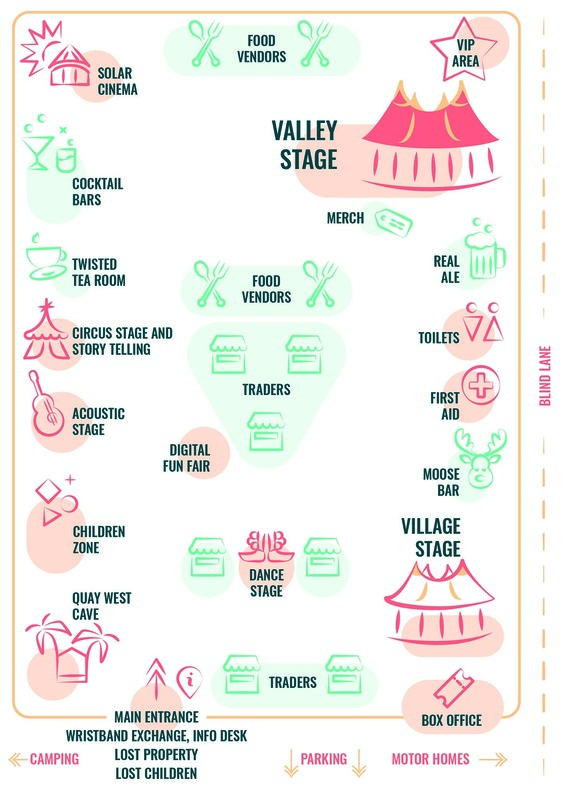 This is the planned layout for Wickham Festival 2019. This map will be included in the programme. Click here to view / download a print-friendly PDF version.